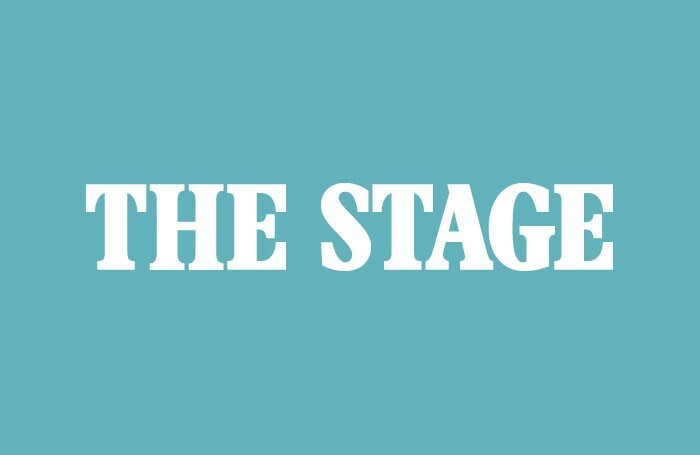 Headlong Theatre Company artistic director Rupert Goold and associate director Ben Power are set to revive their production of Six Characters in Search of an Author for a UK tour this autumn. Jack Shepherd and Catherine McCormack will lead the cast of the show, which is to be co-produced with Bristol Old Vic, alongside Russell Bentley, Sarah Belcher, Gina Bramhill, Andrew Frame, Jeremy Joyce and Dominic Rouse. Further casting will be announced shortly. The show will open at the Bristol Old Vic on September 26 before travelling across the country and finally ending its run at Cardiff’s New Theatre on November 14. Six Characters in Search of an Author is written by Luigi Pirandello and was first staged in 1921. Goold and Power’s modern re-imagining of the play opened at the Minerva Theatre last summer as part of the Chichester Festival, before transferring to the West End’s Gielgud Theatre. The production is designed by Miriam Buether, with sound and music by Adam Cork, lighting by Malcolm Rippeth and projection design by Lorna Heavey.